This lens has been a long time coming for full-frame E-mount cameras, and it certainly makes a welcome addition to Sony’s lens line-up if you’re in the market for a fast, well-priced standard prime that offers excellent image quality. 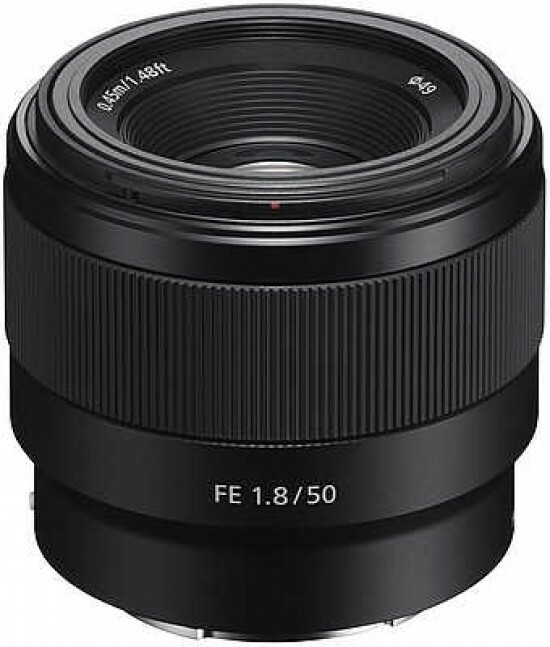 It is however a pity that next to a Canon EF 50mm f/1.8 STM or Nikon and AF-S NIKKOR 50mm f/1.8G, the FE 50mm f/1.8’s AF system is primitive, slow and noisy. It’s something that’s even tougher to live with when you consider the Sony lens costs noticeably more than both its Canon and Nikon counterparts. Trouble is, this is simply the price you’ll have to pay, given the complete lack of other budget-conscious options in the FE lens sector.